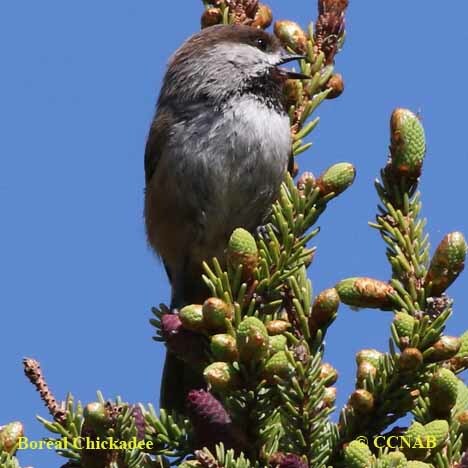 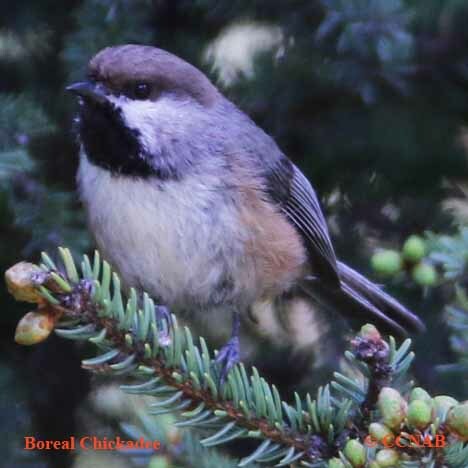 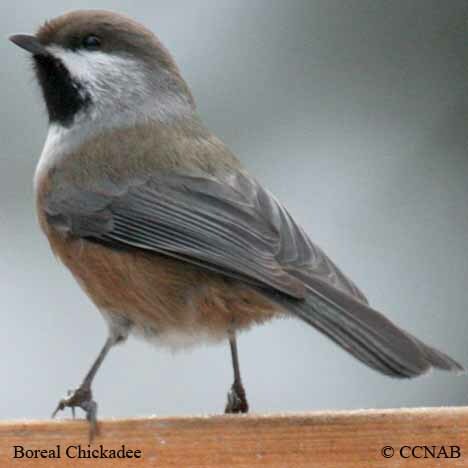 The Boreal Chickadee can be found throughout the conifer forest of Canada. 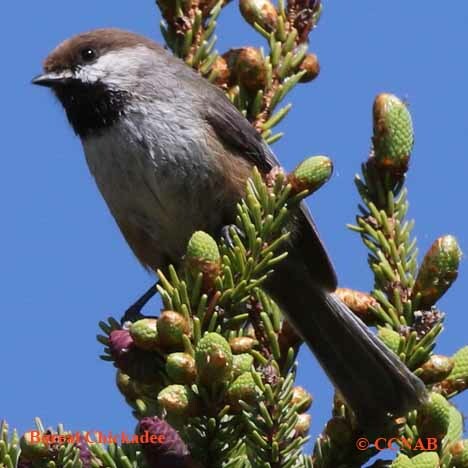 This very shy bird is more often heard than seen. 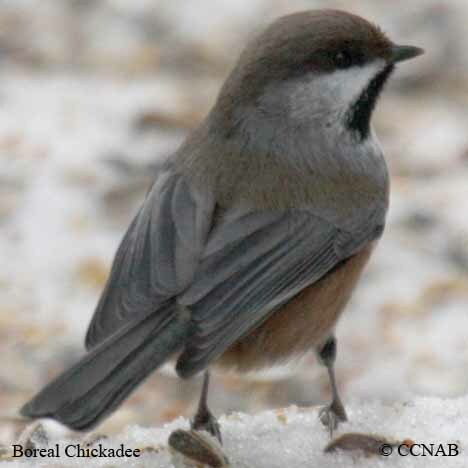 It will sometimes shows up at a birdfeeders in the winter months. 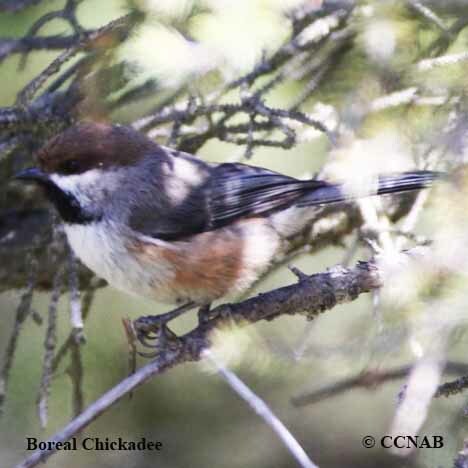 It has a similar appearance to the Gray-headed Chickadee, a very scarce chickadee seen in Alaska and the Yukon Territory.